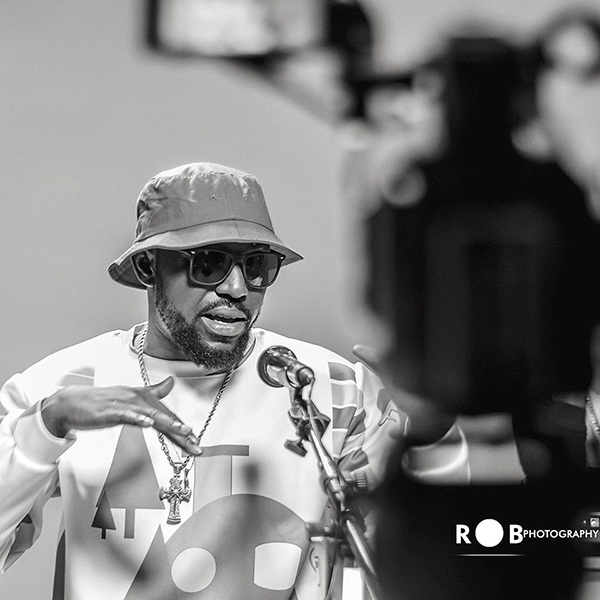 The Up-Town Energy honcho, Yaa Pono, born Solomon Adu Antwi, a Tema based rapper who is known for his unique rap style and release of mixtapes which got him huge following in industry shared some super cool photos and we got them; so let’s share. 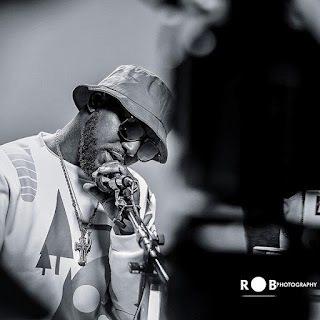 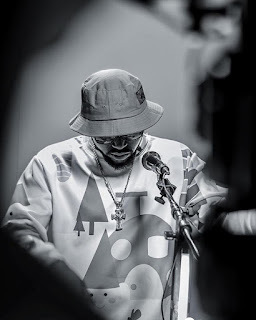 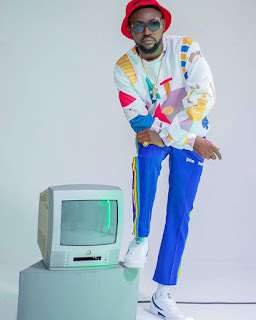 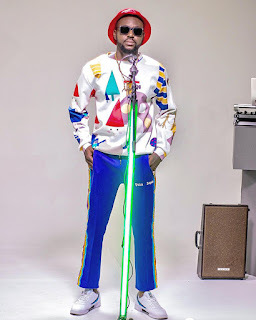 His adopted stage name Yaa Pono of which the Yaa sounds feminine caught the attention many while some advocated for a change, but to their dismay his PONO stands for “Prince Of No Origin” which depicts his style or rap and unique way of going about things. 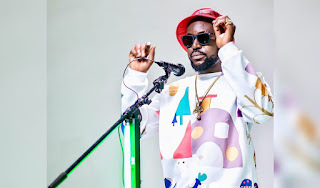 The rapper whose first recorded work was a mixtape in 2007 had his biggest hit in 2013 with the song titled “Amen”.